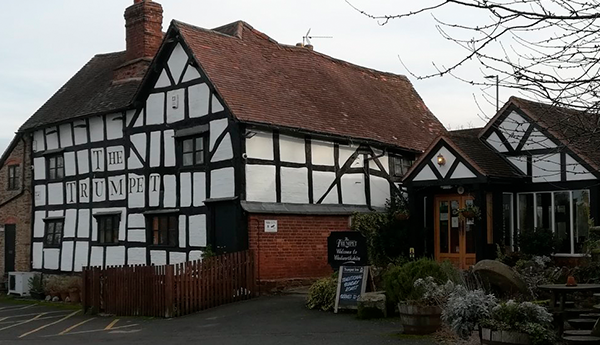 Fascinating and unspoilt 15th century pub with traditional quarry-tiled floors & the snug bar is probably the smallest in the county. 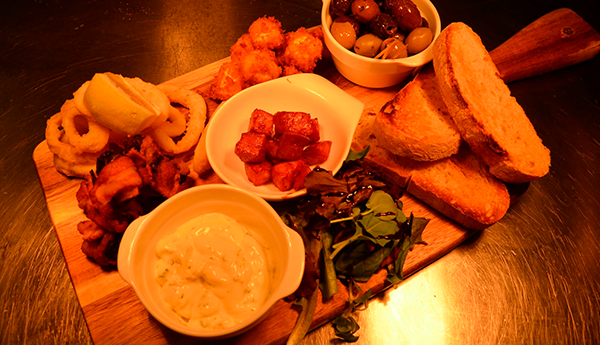 Nice open fires Traditional bar snacks available weekend lunchtimes. Dogs allowed. 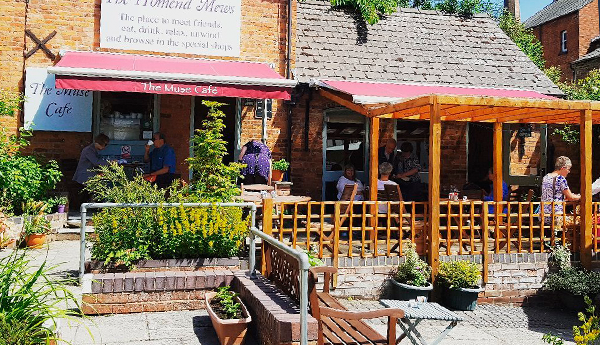 Café serving quality locally sourced seasonal food, homemade cakes, French patisserie, Illy coffee and award winning Suki teas. French café serving light French meals and homemade patisserie. 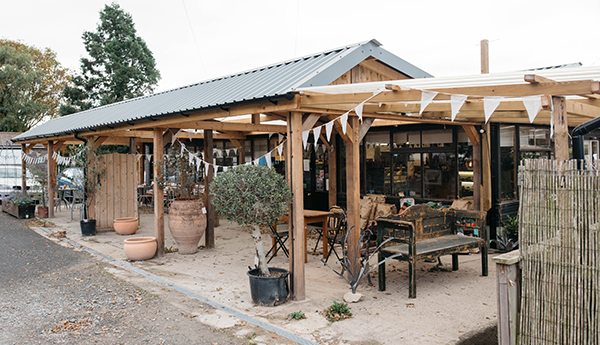 Coffee shop serving gourmet coffees and snacks amid reclaimed furniture and original features. Dogs allowed in the fire place seating area. CAMRA pub of the year 2013. 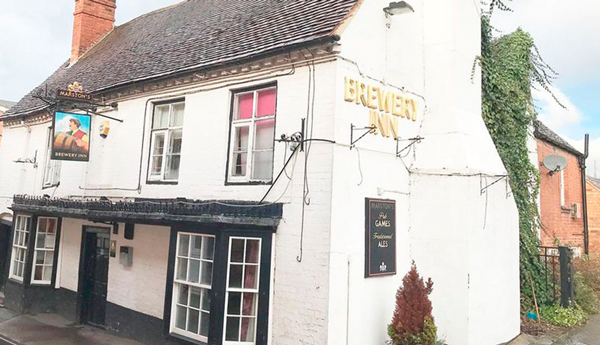 Real ales and delicious home cooked food. Live bands every Sunday afternoon and jamming sessions every Wednesday evening with the locals. 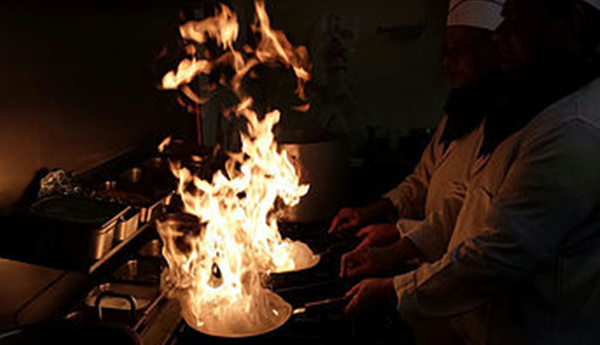 Good, tasty Indian food in a comfortable environment. Interesting variations on “standard” menu choices. Take away available and will deliver to Woodside. 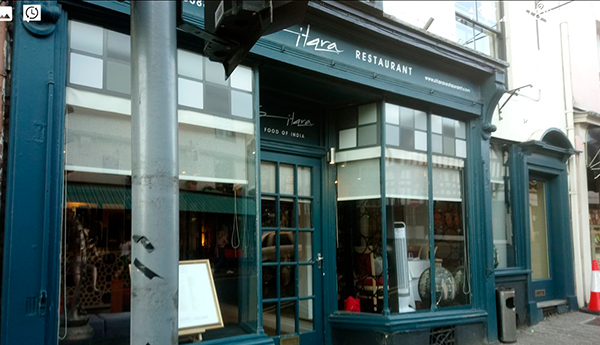 Good tasty Indian food, great attentive service and nice contempory styled restaurant. Take away available. 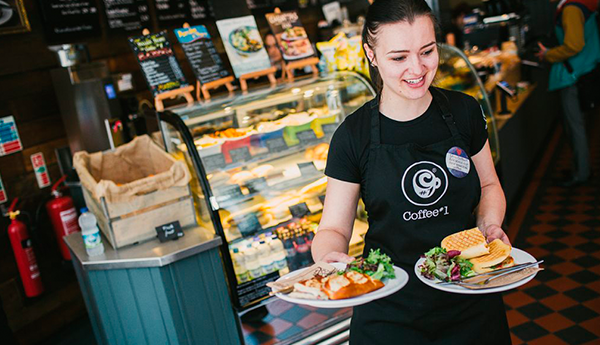 Pub serving up-market quality modern British food. The pub name derives from a landslide in 1575 which buried the church and a herd of cattle. Dogs allowed. 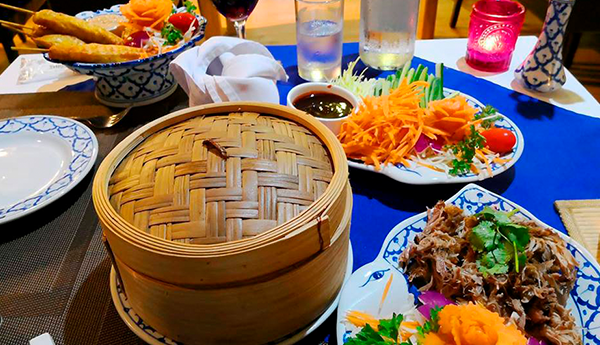 Authentic Thai and Chinese food with freshly cooked food and a good variety of meals. Take away available and will deliver to Woodside. 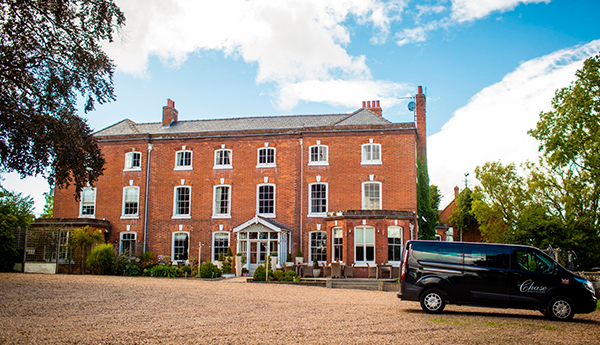 The Feathers Hotel is a cosy, truly traditional Coaching Inn. 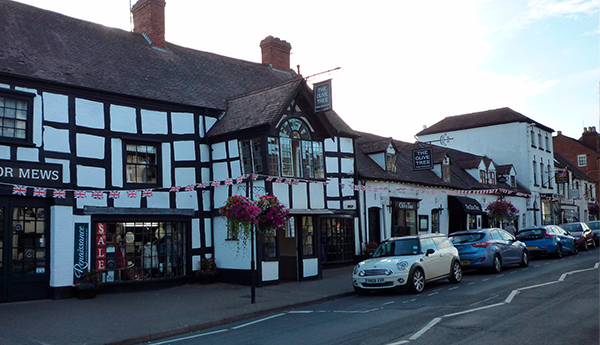 Full to the brim with character, this charming Tudor era building has an AA awarded restaurant. 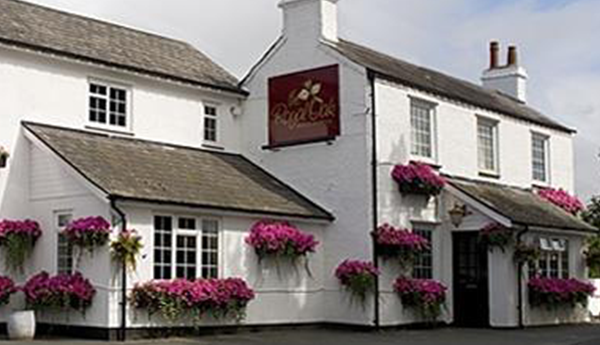 Pub serving traditional and freshly prepared dishes, popular grill dishes, homemade favourites and a carvery. Pub garden. Children’s outside play area. Dogs allowed in the conservatory. 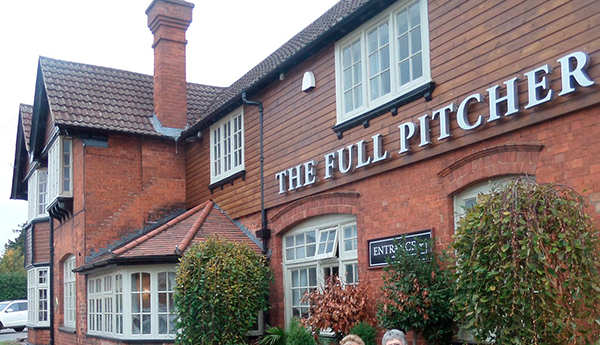 A warming pub serving great ales and nice food including tapas and with their own pizza oven. Pub Garden. Dogs allowed. 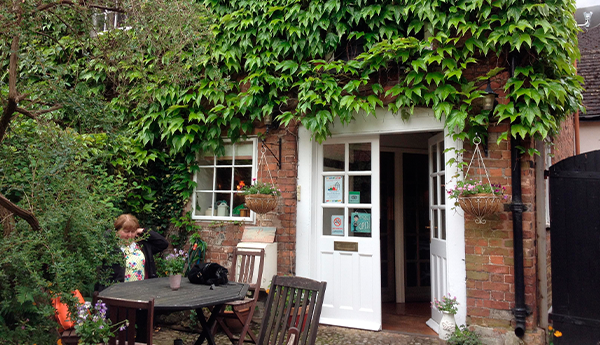 Café set in a cobbled courtyard: a delightful spot for breakfast or lunch. Outside eating area. Well behaved dogs allowed. Café offering a cosy setting in which to enjoy an extensive range of delicious homemade cakes. Outside eating area. Dogs allowed outside. Italian restaurant serving pasta & pizza and good quality steaks in a building retaining its original wooden beams, with minimalist modern décor. Take away available. Very welcoming pub. 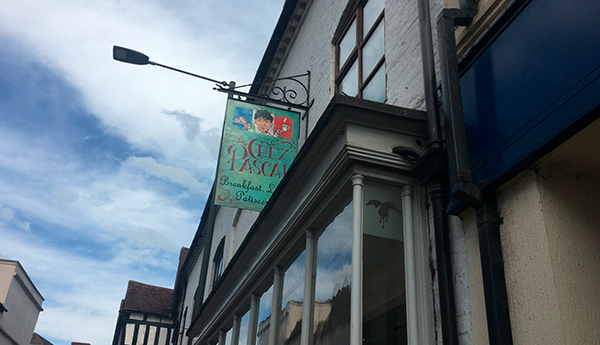 Good quality food and nice friendly staff. Dogs allowed. 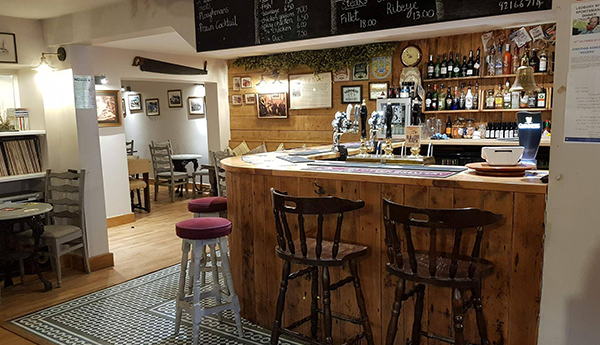 A cosy pub bar featuring local real ales, wines and other beers. Pub garden. 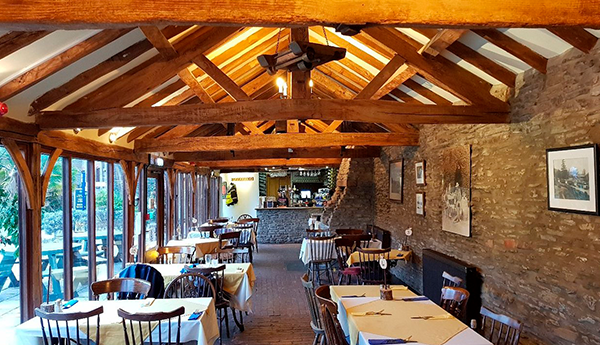 Rustic beamed dining room serving Westons ciders and hearty dishes using locally sourced produce. Outside eating area. Dogs allowed outside. 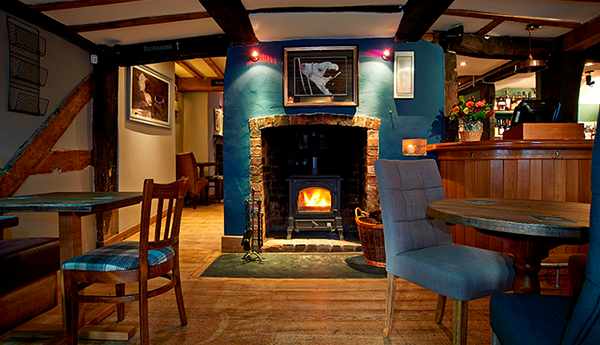 Gastropub boasting local food and drink in a warm and cosy setting. 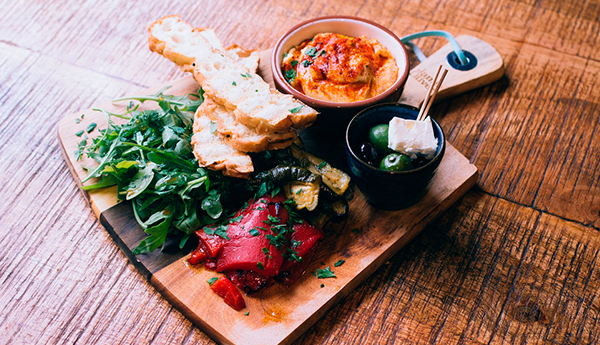 All ingredients are sourced from local suppliers and from their own farm. Dogs allowed in the bar area. 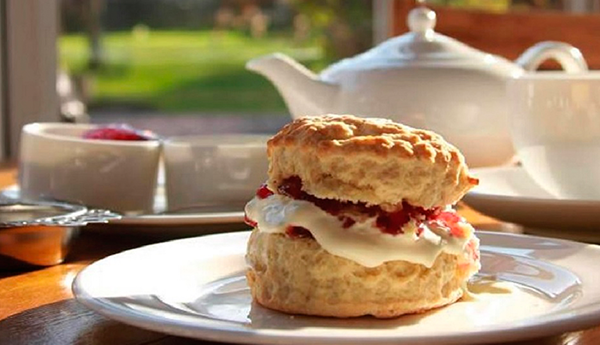 Coffee lounge offering a good selection of homemade scones and cakes. 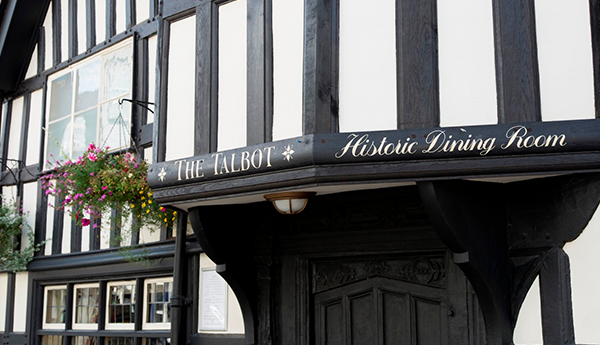 The Talbot is a 16th Century Coaching Inn, located in the Historic Market Town of Ledbury Sitting below the Malvern Hills. Pub garden. Dogs allowed in the bar on a lead. 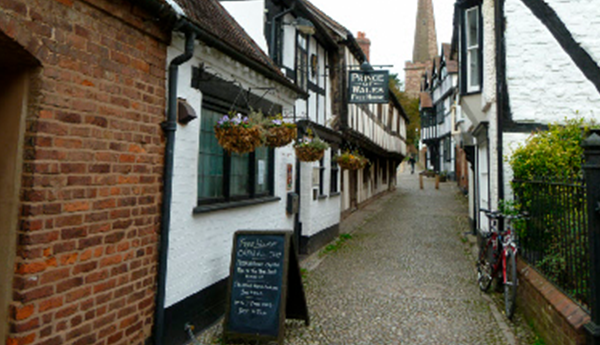 Pub offering excellent ales, wines and whiskies and a variety of good traditional English food. Pub garden. Dogs allowed in the bar area. 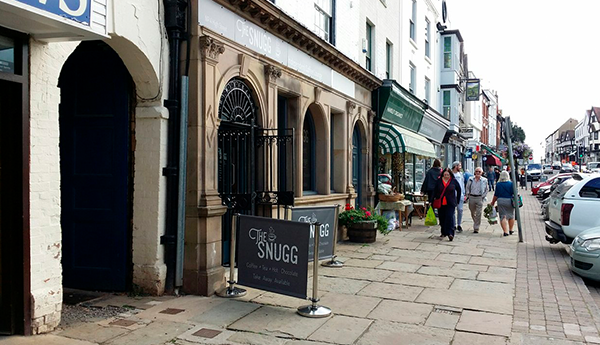 Chic bar and restaurant serving locally sourced produce. Bar serving bespoke cocktails with the family owned chase distillery. Dogs in the bar area only. 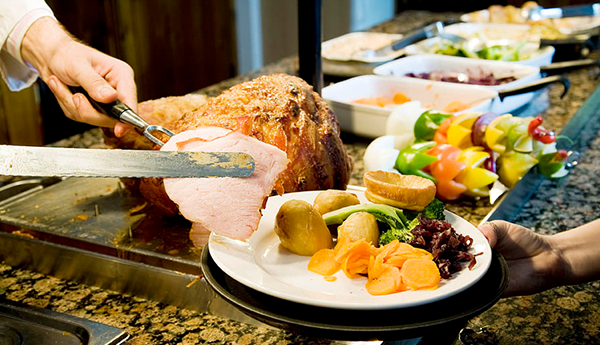 Pub serving home-prepared, locally sourced traditional bar meals, highly recommended carvery and full a la carte. menu. Great selection of ales, ciders & fine wines. Skittle alley available. Pub garden. Children’s outside play area. Dogs allowed in the bar. 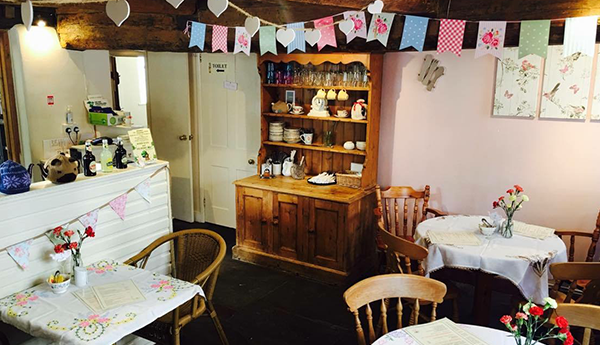 Traditional tea shop serving delicious homemade cakes, lunches and afternoon tea. 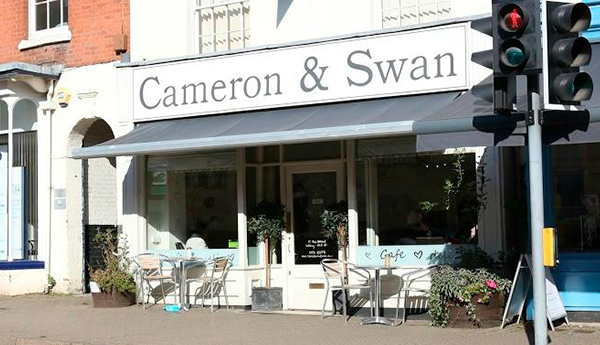 A variety of speciality coffees and loose leaf teas are available. Outside eating area. 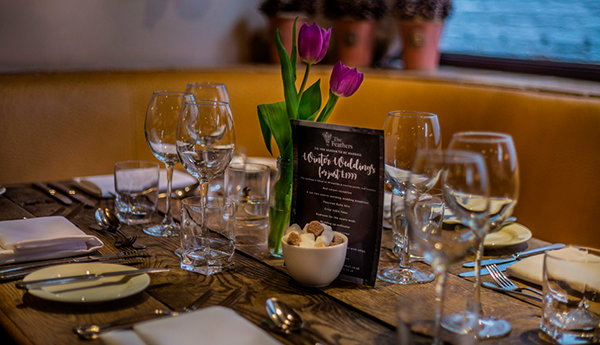 We offer a wide range of accommodation to suit all budgets and over the years we have provided a popular venue for relaxing holidays, short breaks and family or friends’ reunions.